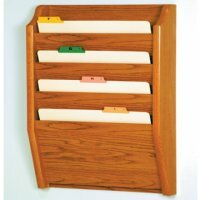 We offer table top, floor display and wall mounted solid oak chart holders/racks. 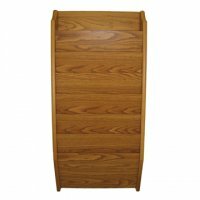 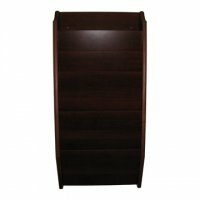 Choose from light oak, medium oak or dark red mahogany finishes. 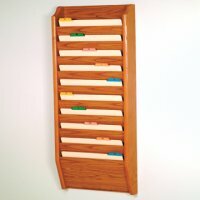 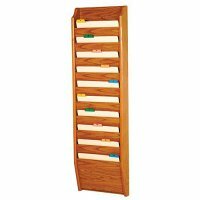 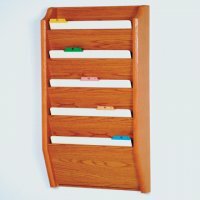 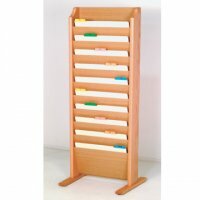 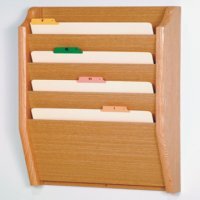 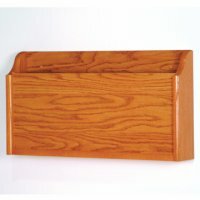 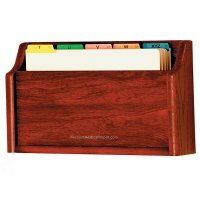 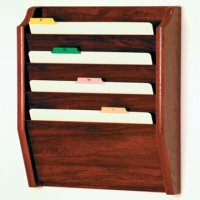 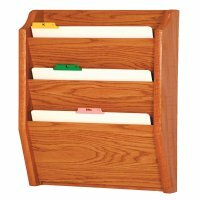 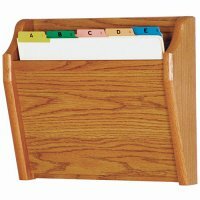 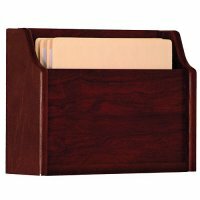 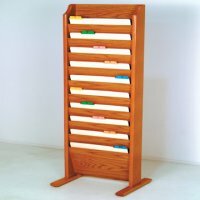 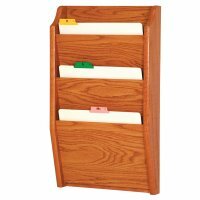 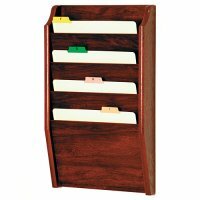 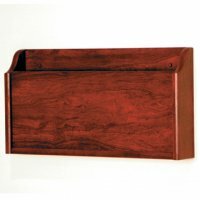 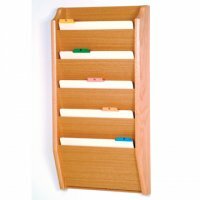 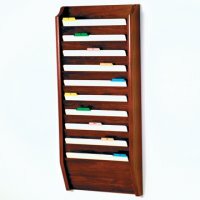 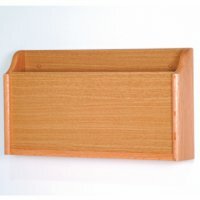 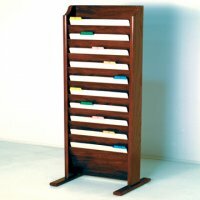 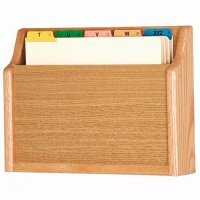 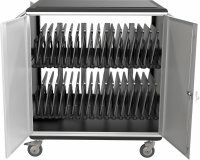 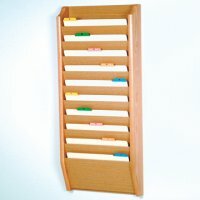 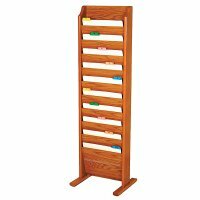 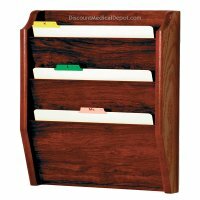 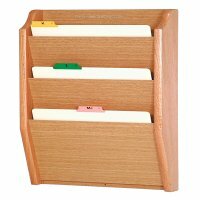 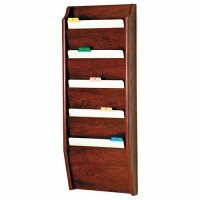 DiscountMedicalDepot.com is a discount supplier of chart and file holder racks for medical offices, hospitals, rehabilitation centers and general office use. 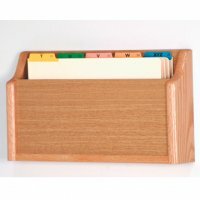 We offer one to ten pocket chart holders in solid oak with a choice of three finishes.